"I believe in developing a curriculum unique to each student. Everyone learns differently and needs a lesson plan that is specific to them. Music theory is also essential for any student of music which is complimented with ear training ultimately the music that the student want to learn is chosen by them. This allows the student to keep motivated and interested, strengthening the bond between the musicians and music." 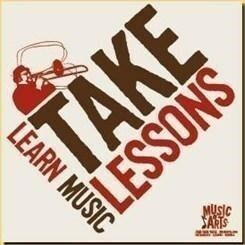 Request Lessons with Katelyn today!